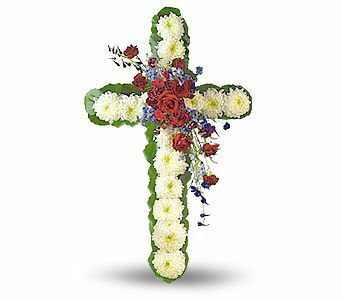 Mrs. Virginia Dare Turner Fuller, 82, passed away on March 19, 2019 at her home in Senatobia. She was born on September 10, 1936 in Tupelo, MS to Scyrena Still and Raymond Vance Turner. She was a Baptist and was baptized in Sherman, TX. She loved birds; especially hummingbirds and enjoyed collecting angels. She loved her family dearly and was a devoted wife, mother, grandmother and great-grandmother. Mrs. Fuller leaves behind her loving family which includes her husband of 63 years, Richard Fuller of Senatobia; two daughters, Debbie Lynn Fuller Wages (Jerry) and Barbara Ann Fuller Robinson (Bob Swords) all of Senatobia; two sons, Robert “Bobby” Lee Fuller (Paulette) of Millington, TN and Gerald Keith Fuller (Sandra) of Ecru, MS; five grandchildren, Mandy Wages Lawson (Craig) of Somerset, KY, Jason Wages (Kelly) of Bartlett, TN, Amy Lofton (Brian) of Hernando, MS, Bethany Johnson (Clint) of Senatobia, and Carly Robinson of Senatobia and nine great-grandchildren. She was preceded in death by one son, Dale Emmett Fuller, her parents and one brother, Raymond Vance Turner, Jr.